In a few months, Apple fans will finally get a glimpse of the new features arriving with the release of iOS 13. The said operating system update is expected to be the vessel of some of the much-requested features and user interface redesign. 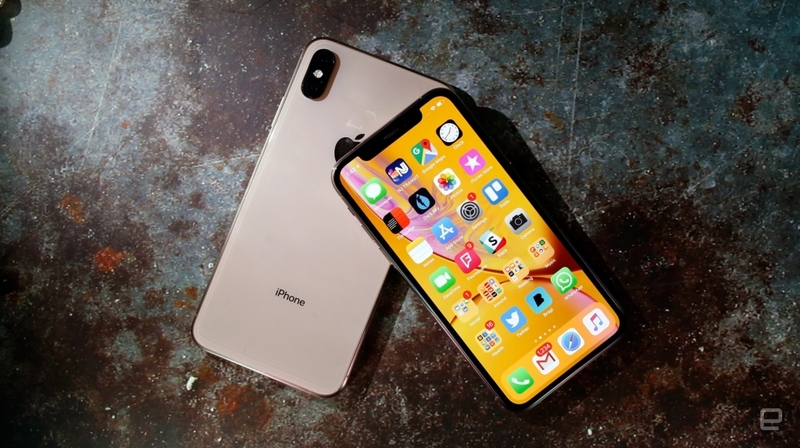 Apple’s Worldwide Developers Conference (WWDC) is one of the company’s highly anticipated annual events where it usually announces the year’s latest software updates for Apple’s hardware products. For 2019, many are expecting the iOS 13 to become the star of WWDC in June. TechRadar pointed out that iOS 11 was known for bringing major bug fixes that inconvenienced iPhone and iPad users at the time. Its successor, iOS 12, is being attributed for having system updates that helped Apple’s devices function with more speeds and stability. As for the upcoming iOS 13, it is expected to primarily feature significant design changes in the user interface of iPhones and iPads. One of the highly anticipated features to be introduced in iOS 13 is the dark mode option that will apply across all apps and the overall UI. Some digital device users might prefer the dark mode viewing simply because of its appearance while others might be aware of its benefits to the device and their sight. There was a study in 2018 that adults in the United States use their smartphones for an average of 3 hours and 35 minutes daily. In this age, however, people are also exposed to other digital devices such as desktop computers at work or TVs at home. Having the option of dark mode viewing on iOS 13-run devices would be a welcome break for the eyes from staring into brightly-lit devices all day. Aside from the dark mode, iOS 13 is also expected to feature major redesigns of the home screens of iPhones and iPads. The OS update could be unveiled in June at the WWDC, but it will most likely go live for the general public in September once the new iPhones are out in the market.